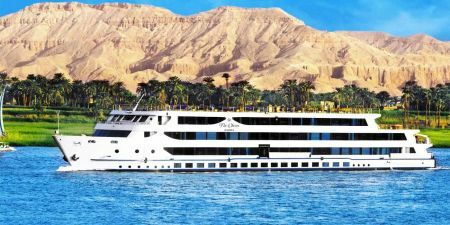 This 8-day Sights of the Nile tour is the perfect way to make this year’s holiday season different by spending your Christmas in Egypt. 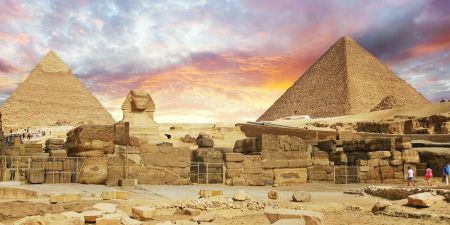 You’ll begin your holiday tour in Cairo, visiting the pyramids, sphinx, and unmissable places both ancient and modern. 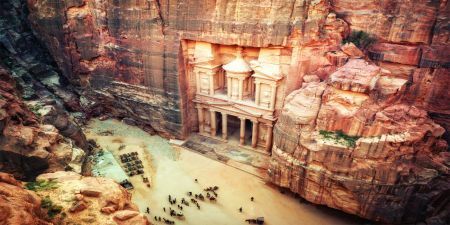 Then leave Cairo behind for a 5-star luxury Nile cruise, where you’ll dive headfirst into ancient Egyptian history and wander its tombs and temples. Descend into the tombs of the Valley of the Kings, explore the massive Karnak Temple complex, and see even more as you make your way along the Nile from Luxor to Aswan. Assistance with guest relations during your stay. All transfers to/from airport & hotel via vehicle with AC and wifi. 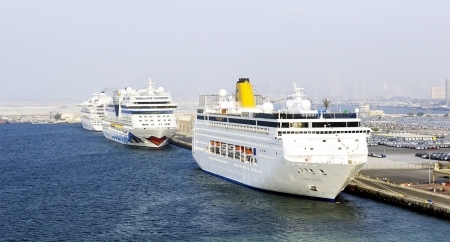 Domestic flight tickets from Cairo to Luxor and Aswan to Cairo. Accommodation for 3 nights in Cairo, breakfast included. Accommodation for 4 nights on a 5-star cruise ship, full board. 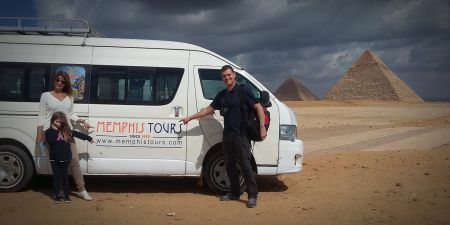 All sightseeing tours in Cairo mentioned on the itinerary. All sightseeing tours on the cruise shared with small Memphis Tours group.